1-877-Appliance can fix most brands and models of ovens including Maytag, Electrolux, Kenmore, GE, Whirlpool, Thermadore, and more. We repair most oven problems including oven uneven heating, broken heating elements, timers, thermostats, or oven setting control. 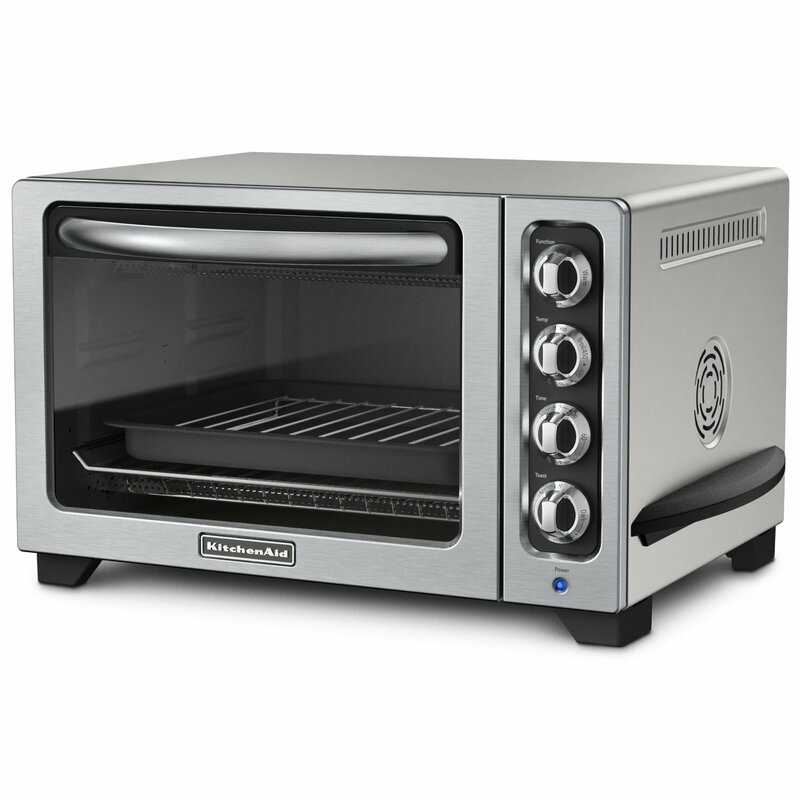 Call 1-877-Appliance for fast, reliable and professional oven repair. Fixing an oven is easy if you follow the proper steps. Gas and electric ranges and ovens operate fairly simply, and they're usually easy to repair, mainly because the components are designed for quick disassembly.